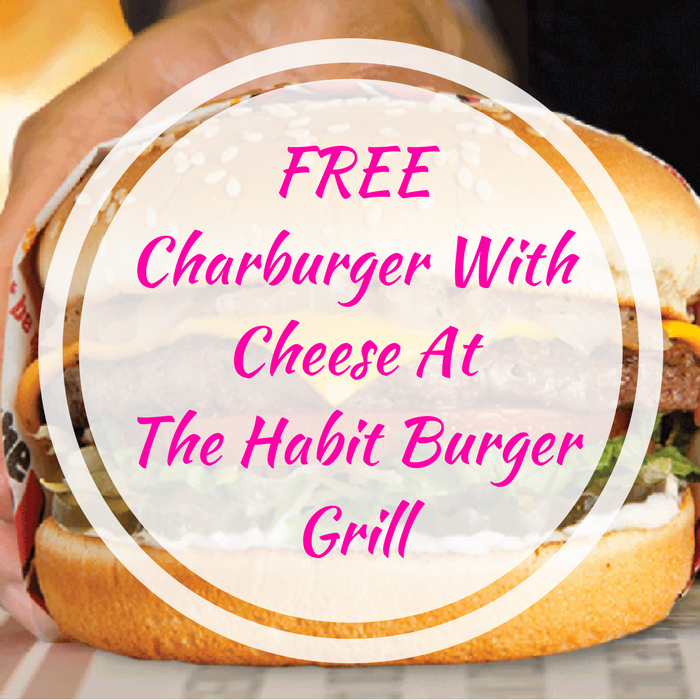 FREE Charburger With Cheese At The Habit Burger Grill! You are here: Home / FREEbies / FREE Charburger With Cheese At The Habit Burger Grill! FREEbie Alert! Score a FREE Charburger With Cheese coupon when you join The Habit Burger Grill CharClub! All you need to is Sign Up here and expect to receive an email with coupon. So easy!